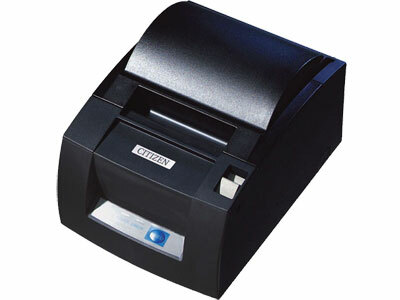 The Citizen CT-S310 POS printer has it all: 150 mm/sec high-speed printing, the smallest footprint in its class and a dual-interface standard (USB + serial, parallel, or Ethernet) on all models. All this, plus it can be positioned horizontally, vertically, or even wall mounted for extra versatility. Best of all, it comes with the features you have come to know and trust from one of the most respected names in POS printers: drop-in paper loading, a long-life paper cutter, barcode printing, and the industry’s best three year warranty.